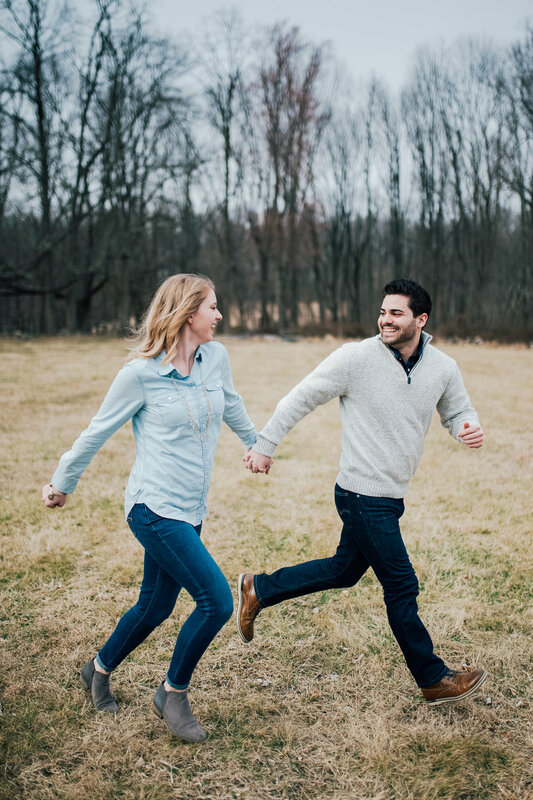 Popular New Jersey Photographer shares 4 useful Engagement Session Tips to get the best pictures and make everlasting memories. Click here now to see them all! 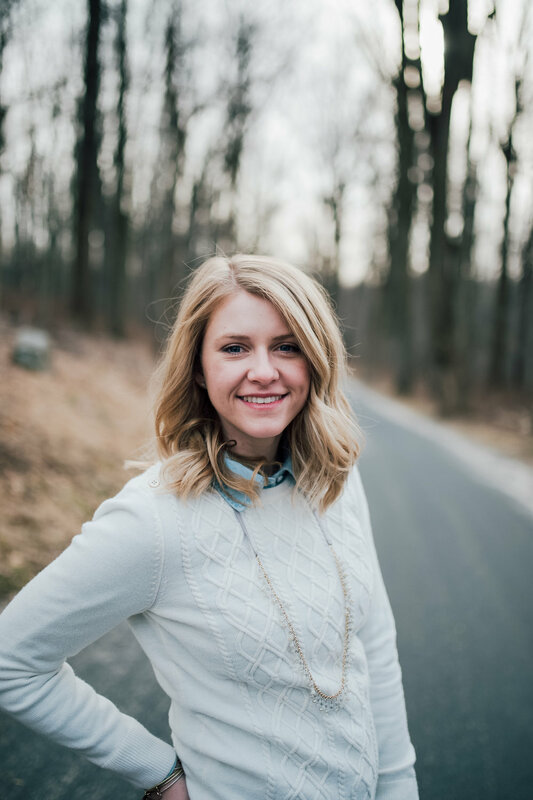 I'm so excited to be starting this series: Client Spotlights! 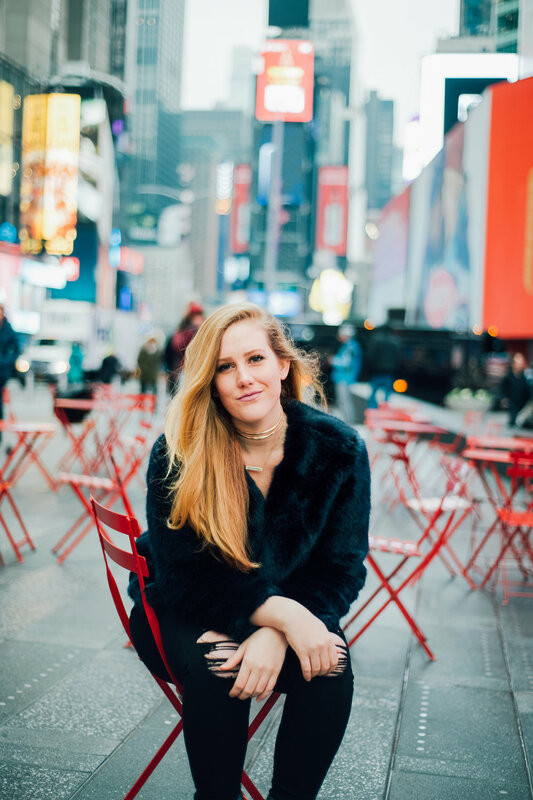 The first amazing blogger to start this series is my girl TEALE from @thebackstageblonde. 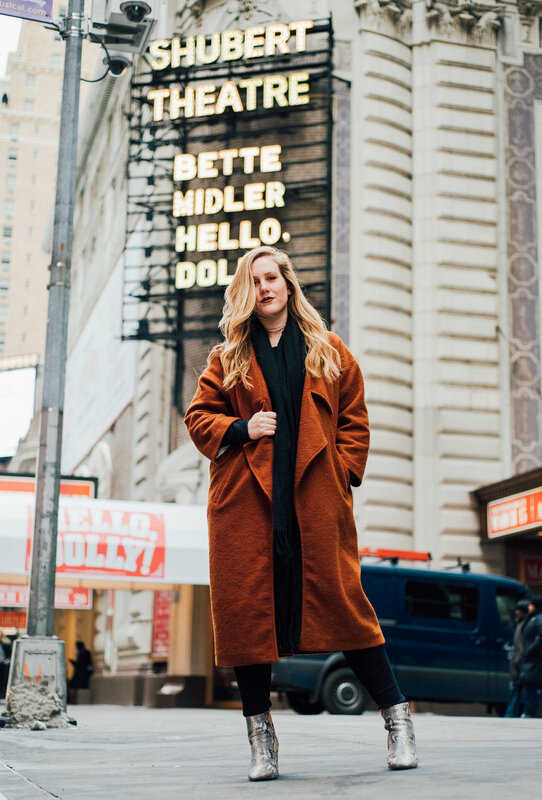 Teal created her blog over a year ago specializing in showing her (super-cool) experience working as a dresser backstage at Aladdin and now Wicked! She posts the greatest content, from showing her fabulous NYC life, to her fun job backstage. 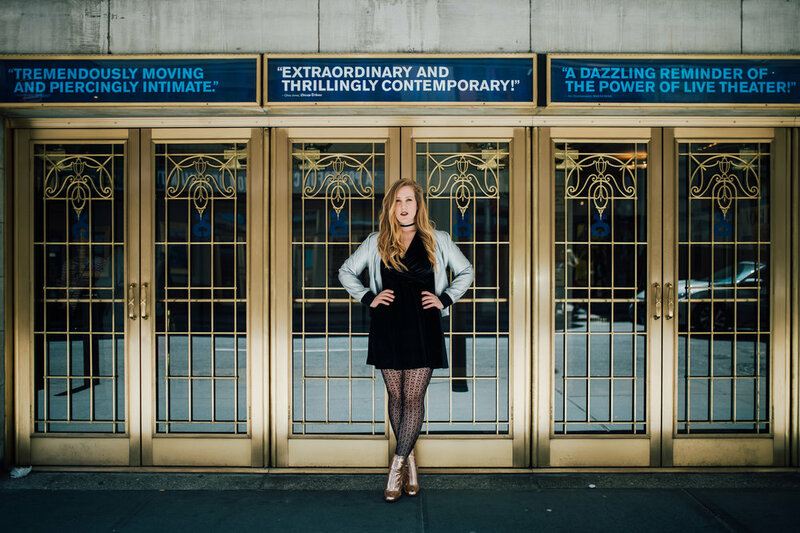 Seriously- go give her a follow to live vicariously as a Broadway dresser. Teale is sweet, kind, and extremely motivated. Keep up the AMAZING work, girl! Hi! I am so excited! You want to know why? Just released my updated list of places my photos have been featured! Whether it be on their website, Instagram, blog... I feel so HONORED that these companies/brands have shown my work to their audiences. THANK YOU to all my clients for your business and support! 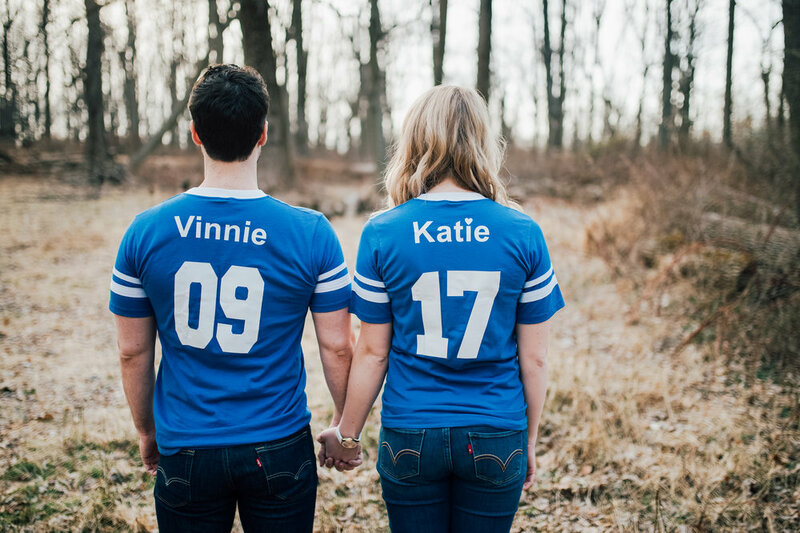 ((Vinnie & Katie)) - Engaged! 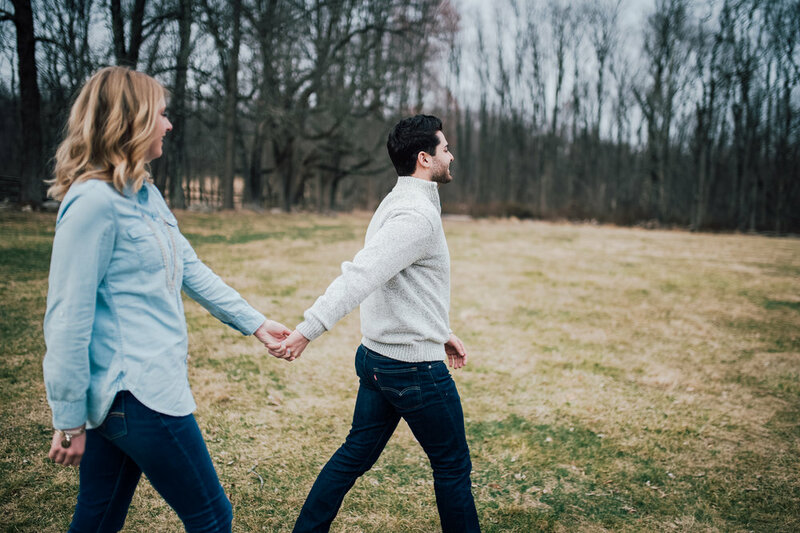 Loved walking around with these two at the Morristown National Historical Park the other day for their engagement shoot. Beautiful location photographing a sweet sweet love.